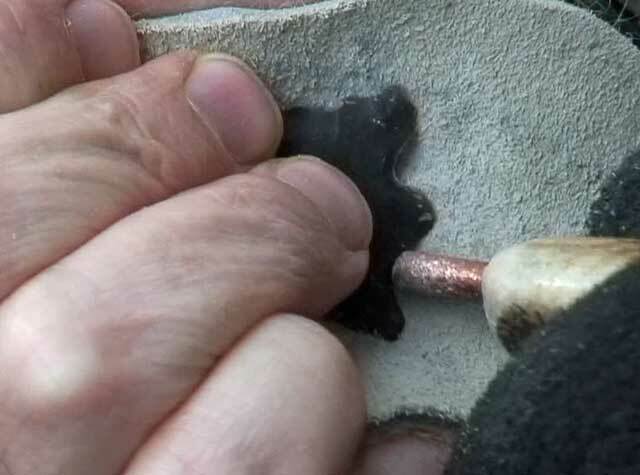 Ever wished you could make tools or jewellery from a lump of flint rock? Well, we have the pleasure of offering you a day learning Flint Knapping skills from the highly experienced Flintknapper, Will Lord. Will will guide you through the ancient skill of knapping your own Hand axe, Arrow head or Blade Cores and demonstrate and assist you in using antler hammers and granite beach pebbles as your tools. The course is run in a beautiful woodland location near Canterbury, Kent. Current Reviews: 11 Place A Tick Against An Item To Pay The Deposit. Thanks both you and Will for creating a totally magical expe ..